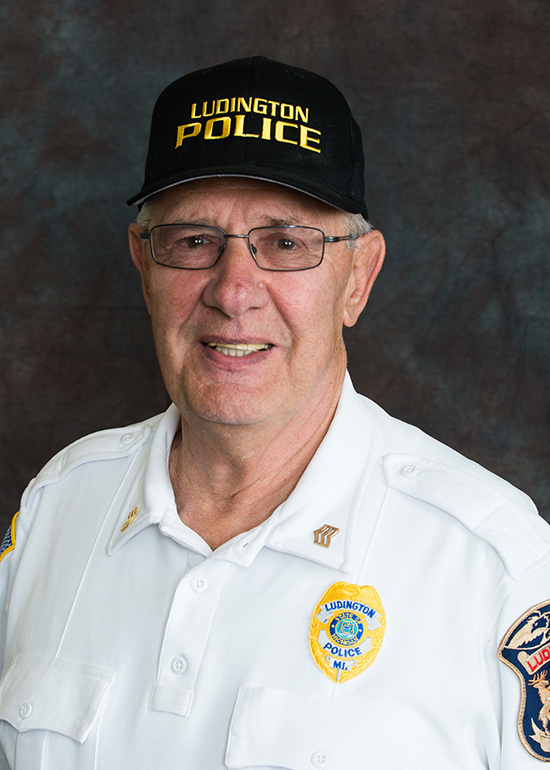 LUDINGTON — All Mason County buildings/offices will be closed on Wednesday, April 17, 2019 from 1:30 p.m. until 3:30 p.m. in order to honor Commissioner Wally Taranko and pay respect to his family. Taranko, who represented Mason County District 1, died on Monday, April 8 at the age of 75. See his obituary here. County offices/buildings will resume normal business hours from 3:30 p.m. until 5 p.m.